Dog friendly pub in the heart of Sankey Valley Park, serving freshly cooked food daily. Large selection of Gins and cocktails available along with traditional cask ales. Best value pub grub around. Really good quality food and proper pub atmosphere. Great night, great food, lovely atmosphere! Love it here. Always busy with a goiod atmosphere. Food is fresh and really tasty. Good selection of drinks. Great pub with lovely food & dog friendly. Love the quiz on a Thursday night. A wonderful Mother's Day treat. Staff were superb, especially Chris and James. Friendly, chatty and nothing was too much trouble. 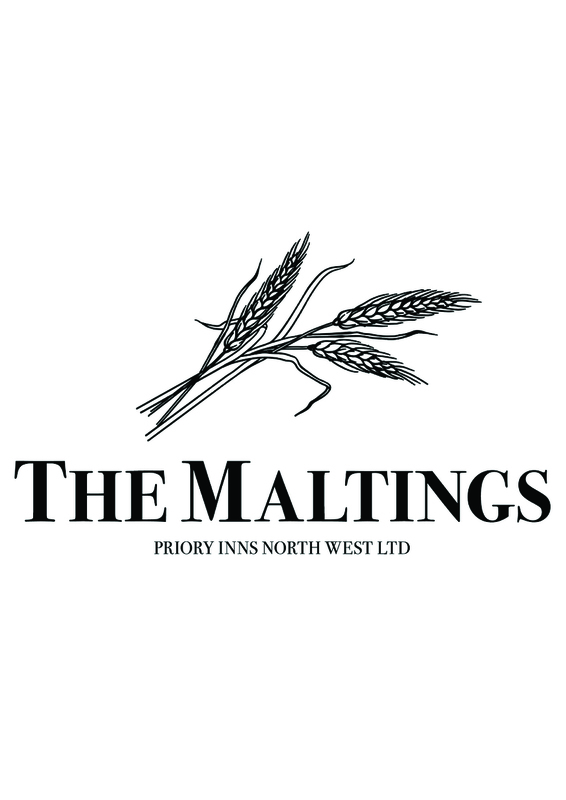 The Maltings pub is one of our favourite pubs. The food is always fantastic. The staff are always warm and friendly. An added extra at the end of the meal was an unexpected box of chocolates for my Mum and myself to say Happy Mother's Day from the staff. Thank you for a lovely meal in a perfect country pub atmosphere. While I appreciate that you need to keep your regular visitors happy, it would have been nice to not have had the football on all the tv's whilst you were catering for families on mothers day, one person sat behind us at the bar was getting very into the game and was quite vocal. Would it have been possible to restrict the football to just one screen so that everyone was catered for. Otherwise I have no complaints. Many thanks. Great place go with or with family. Pup loves it there ways a great smile to welcome us. We always enjoy coming and family we bring with us always say what lovely food and a lovely atmosphere it is. Great value for money and friendly staff. Great staff, great beer, even when its busy, still smiling away. Great place!! Food was lovely, good vegetarian choice, only downside was the volume of people standing around our table which made me feel crowded. It's fundamentally a food pub but would benefit from a bar area so that people who just come for a drink have somewhere to go. We had a lovely meal, of which mine was gluten free. I couldnt see any details beforehand regarding gluten free options but after asking when there I was told there was a dedicated fryer for gluten free chips, fish, halloumi etc - you really should advertise this online as it was delicious! Our dog even had her own meal too which is a good touch. Loved having Sunday dinner with our dogs , they are a part of our family so why shouldn’t they come with us ? They loved their dinner too ! 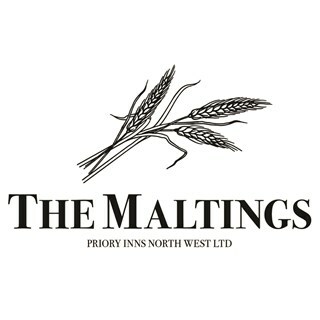 Another  Birthday meal at the maltings and as always a fantastic time. All members of the party enjoyed the food drink and atmosphere. All the staff are friendly they feel like family. Roll on our next visit. Highly recommend. Lovely place to have a drink and something to eat. Great atmosphere and friendly staff. Just awesome. As usual. Fab team.